Bariatric surgery has seen a sharp incline over the past two decades – strongly correlated to the increasing rate of obesity. And these procedures can be a godsend for overweight people who have tried diet and exercise with frustrating results. 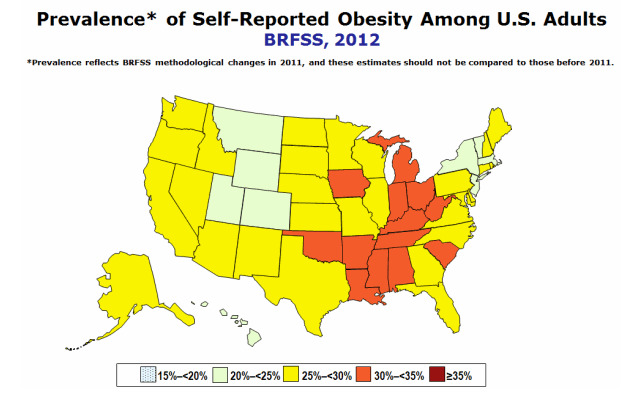 Here are the numbers: the CDC reports that over a third of adults in the U.S. are obese. According to the American Society for Metabolic & Bariatric Surgery, weight-loss surgeries were at their highest rates in 2008 and 2009 (200,000 per year), and the surgeries fell in popularity in 2010 and 2011 (150,000-160,000 per year). But as of 2012, the number is up to 220,000. Bariatric surgery is an incredibly effective way to take someone from obese to overweight – and eventually, to a healthy weight. 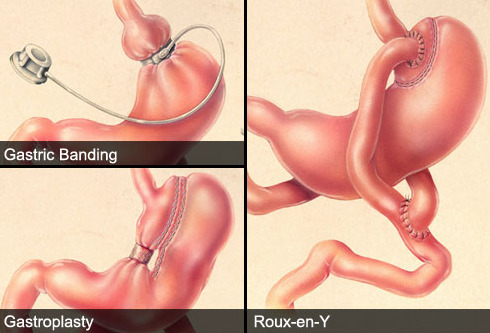 But as with anything, bariatric surgery comes with its own problems. Namely: excess skin causes patients discomfort and anxiety. When you lose a massive amount of weight – upwards of 100 pounds – in a short amount of time, the excess fat is gone, but the skin stays. This is less likely to happen when someone loses weight through diet and exercise (though still possible) – and exercise can help restore the health and elasticity of the skin. But when we’re talking about extreme weight loss that takes place over a few hours instead of a few years, there will almost definitely be excess skin and sagging. Following bariatric surgery, doctors give patients strict diet and exercise guidelines to aid in subsequent weight loss. Most patients see significant weight loss in the first year, after which weight loss stabilizes or plateaus. When a bariatric patient’s weight loss has stabilized, she can start to think about body contouring surgery as an option for removing any excess skin leftover from the surgery. While body contouring surgery isn’t necessarily recommended by all bariatric surgeons, many doctors believe that the follow-up procedures help patients feel better – physically and emotionally. Of the patients able to undergo bariatric surgery, about 21 percent follow up with one or more kinds of body contouring surgery. Body contouring procedures remove excess skin – typically around the lower abdomen, and often on the underside of the upper arms. Doctors find that patients who have undergone bariatric surgery often feel disappointed and frustrated by the persistent skin that they can’t simply exercise or diet away. Plus, large portions of excess skins can be a source of constant and significant pain, due in large part to chafing. Essentially, body contouring surgery helps patients achieve the healthy body image and shape that they’d wanted going into bariatric surgery – and worked hard for in the year following surgery. In our next post, we’ll explore how a successful body contouring procedure (or group of procedures) works – and how Dr. Panchal does it differently than most of his peers.